New Hampton, NH - A quiet country setting in New Hampton, removed from the traffic and bustle but still close enough for easy access to golf courses, lakes, and Route 93. 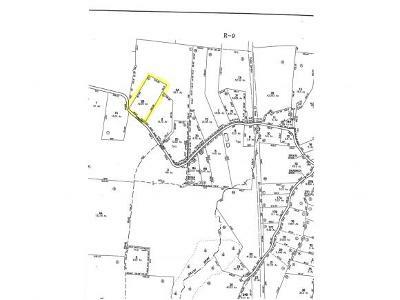 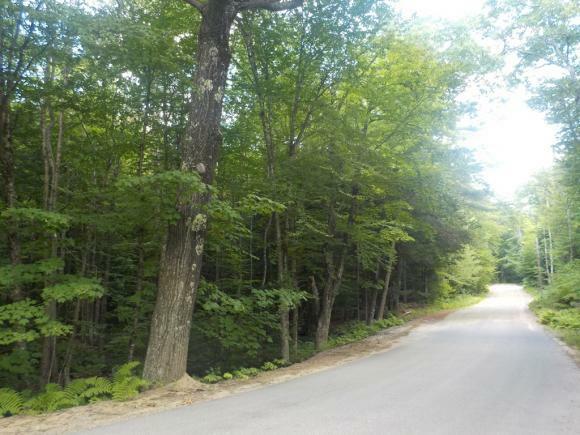 This wooded lot offers an opportunity to build the retreat home you&apos;ve dreamed of. 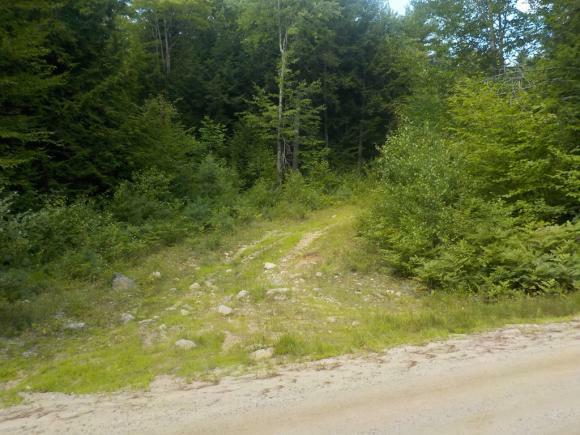 There are 3 additional Lots available that will offer spectacular views north to the mountains. 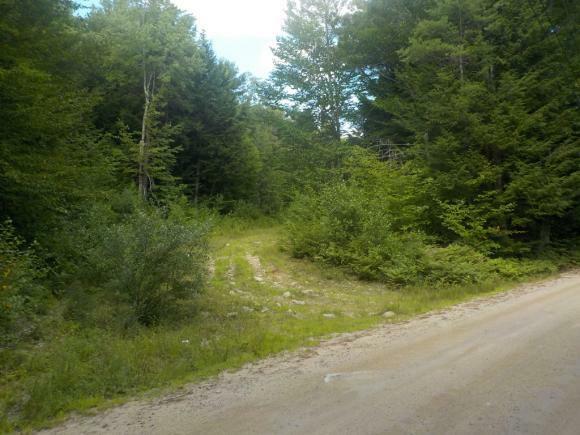 All lots have enough acreage to maintain your privacy! 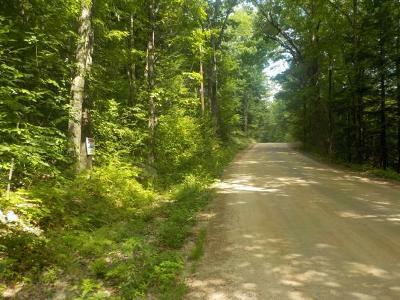 Directions: From Route 104, Take Winona Road 2 Miles. Left Onto Straits Road 2.5 Miles. Land Is On Right. Signs On Property.